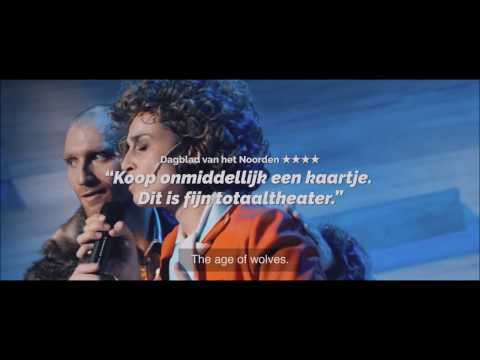 Trailer DORIAN, Noord Nederlands Toneel - "Wilder dan Wilde"
Bram graduated at the ArtEZ Academy of Dramatic Arts in Arnhem in 2008. He played in numerous plays from different, wellknown theatre companies in The Netherlands, such as Onafhankelijke Toneel (O.T.) and Toneelgroep Oostpool before landing a permanent appointment at het Noord Nederlands Toneel (NNT). There Bram was seen on stage among other things in Fellini, Oresteia, De Twaalf Gezworenen, Borgen and Carroussel and Monte Verità from director Eline Arbo. 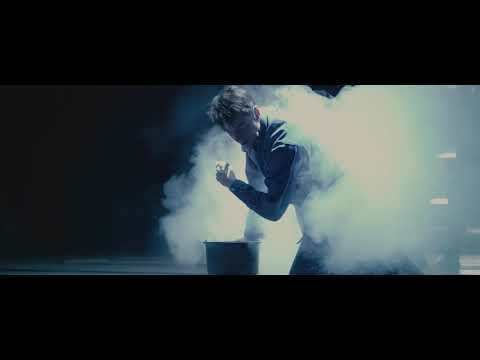 In early 2018, Bram starred as Isaak in NNT's Salam, while he will portray the leadrole in Dorian, that is currently touring directed by Christophe Coppens. In 2016 Bram starred in the much acclaimed film Horizon, which was developed as part of the Dutch One Night Stand series and won a Gouden Kalf for best television drama. He also starred in the historical drama series Rembrandt en ik and has a reoccuring role in the television show Centraal Medisch Centrum and can be seen in the new series crime series Lois and the upcoming 4th season of Nieuwe Buren.